It is that time of year again.. Christmas Card time! And as much as I LOVE getting cards, sending them out is always a daunting process. 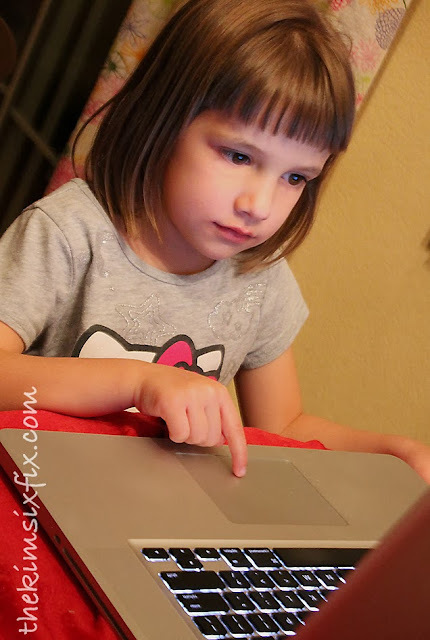 The planning begins long before the holidays, with picking out what to wear for your card photos, setting up a photo session, choosing the perfect card style.. maybe even writing up a short letter. Then once your cards come in, there is the signing, stamping, addressing and mailing.. But not this year. This year LEGO is making it super easy for me! Instead of photos of the family, they are letting me build my own! 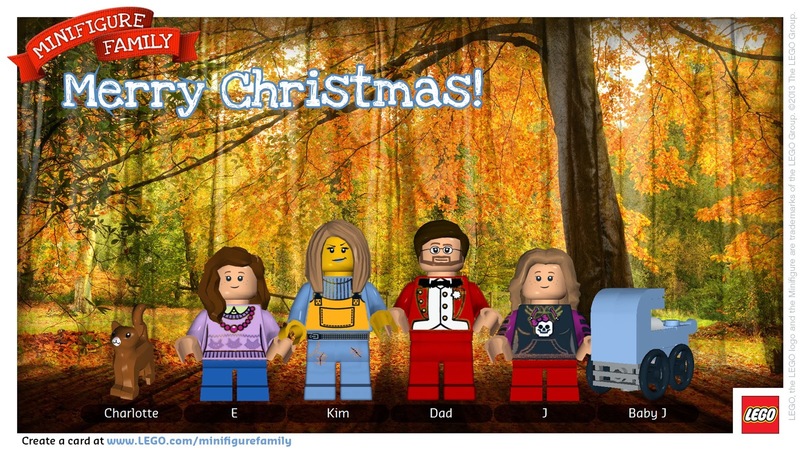 That is right: A custom LEGO minifigure holiday card. The online app allows you to customize your LEGO Minifigure Family members (even pets and babies) with different hairstyles, skin tone, facial expressions, outfits and more. You can even change the background. 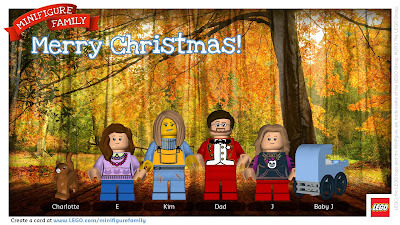 For our card design I let each family member create their own figure. 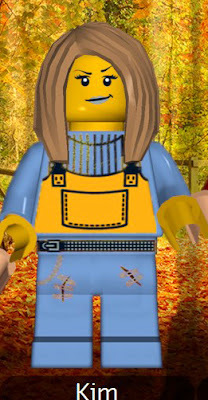 I went first and decked my minifigure doppeganger in overalls and torn jeans.. totally me. (They need the option to add drywall dust to my hair!) It was a riot seeing all the options.. I love my raised eyebrow! 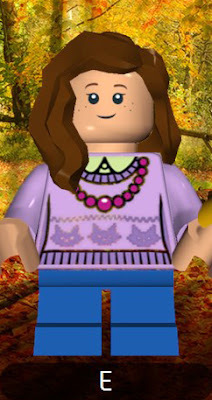 My 8 year old daughter selected the side-part bangs and of course a purple sweater with cats on it! The four year old thought the purple girly skull shirt was just her style.. and she couldn't pass up the red pants! Lastly, my husband went for the formal look, since you know this is the card EVERYONE will see! He nailed his facial hair and glasses. The girls chose the forest backdrop and customized the greeting.. MERRY CHRISTMAS! Saving and sharing the card is super easy since the app can post directly onto social media or you download the card for printing and mailing. 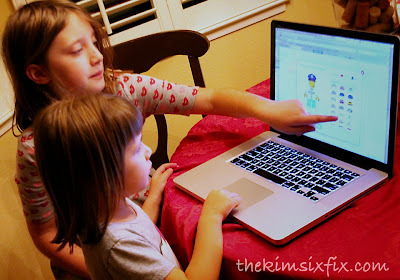 The kids LOVED the whole process. 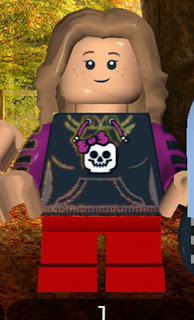 After the "official" design was done, they went on and made about a half dozen different versions. 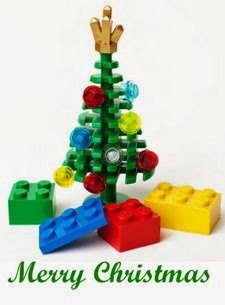 Leave it to LEGO to put a whole new spin on Christmas Cards! they are both equally beautiful. I can imagine all the fun you all had creating your own figures :) Thanks for the remainder, yes, I haven't send my greeting cards either, you're way ahead of me.